Amongst an august line-up of Britain’s 50 most influential conservation heroes, Chris has been honoured with second place. Hundreds of nominations for the list came from a range of wildlife experts associated with BBC Wildlife Magazine, with ‘the emphasis on the potential to make a difference in the coming years in terms of practical conservation and the way we see the natural world’. From the worlds of art and science and from rock stars to royalty, it’s an incredible line-up. At number one is the globally renowned primate scientist, Dr Jane Goodall. HRH Prince William and Sir David Attenborough feature in the top 5. Celebrities such as Brian May and Steve Backshall are recognised along with often unheralded scientists and conservationists whose vital work ranges from Sumatran orangutans to eagles in Scotland, from those campaigning for reintroduction of lynx in the UK to more protection for our oceans; and from the protection of rhinos to those speaking out for insects and invertebrates in the UK. There is a street artist, a sound recordist, two farmers and two 13 year olds. 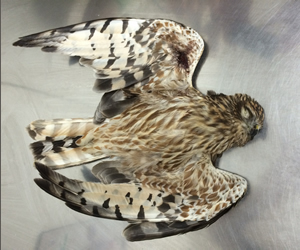 And in at number 14 is Dr Mark Avery who worked so tirelessly with Chris on the Hen Harrier campaign. 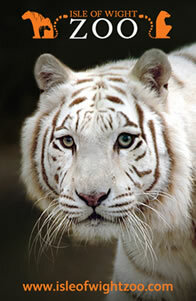 BBC Wildlife Magazine is the UK’s most popular natural history magazine. 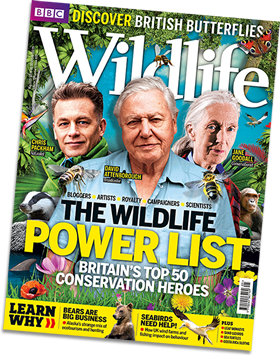 The Wildlife Power List is in May’s edition, out 13 May 2015.